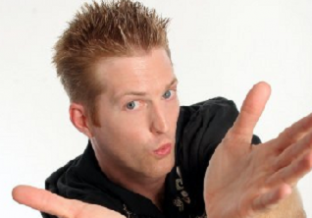 Claude frequently performs at the world famous Hollywood Improv and is currently on tour, headlining comedy clubs, colleges and military tours for our troops; nationwide and internationally. Claude also recently co-founded the production company/sketch comedy team “Recycled Babies”; in which he is a writer, producer and performer. 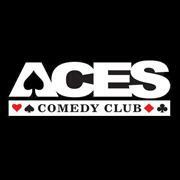 Disclaimer: ACES Comedy Club is intended for mature open minded individuals. The material used by the comedians may contain inappropriate language, sexual references and other adult material. Not all shows are suitable for all audiences and may be found offensive by some individuals, religious parties, hypochondriacs, goats and other farm animals. Next Next post: SDCS.Com Goes INTERNATIONAL! Welcomes the TIJUANA / MEXICALI SPANISH STAND UP COMICS!! !